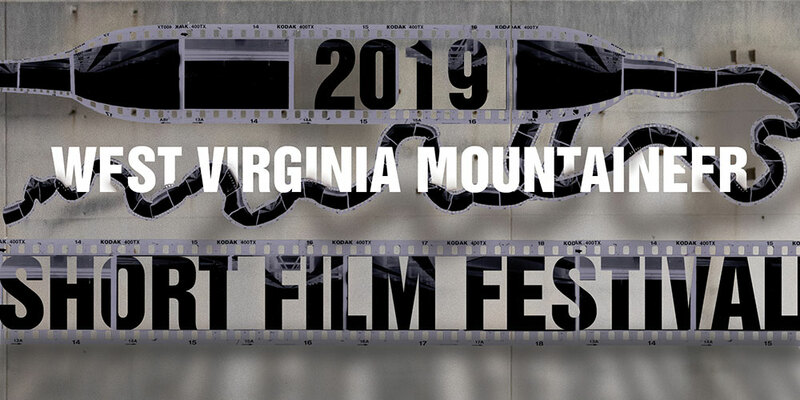 The Electronic Media Area of the School of Art and Design of West Virginia University is accepting entries to the West Virginia Mountaineer Short Film Festival, which will be held on April 26 & 27, 2019. We seek imaginative, well-crafted and compelling works in film, video and animation. Send us your work! The Electronic Media Area of the School of Art and Design of West Virginia University is accepting entries to the 2018 West Virginia Mountaineer Short Film Festival. We seek imaginative, well-crafted and compelling works in film, video and animation. Send us your work! Festival Dates March 24 – March 26, 2017. 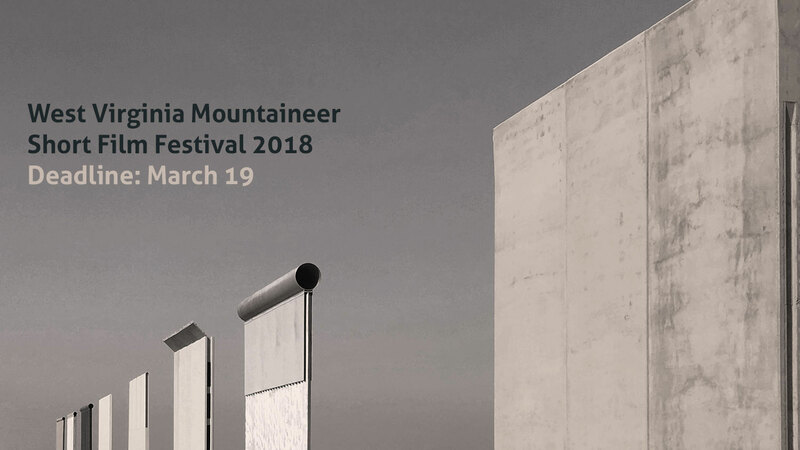 The West Virginia Mountaineer Short Film Festival invites imaginative, well-crafted and compelling works in film, video, animation and virtual reality. 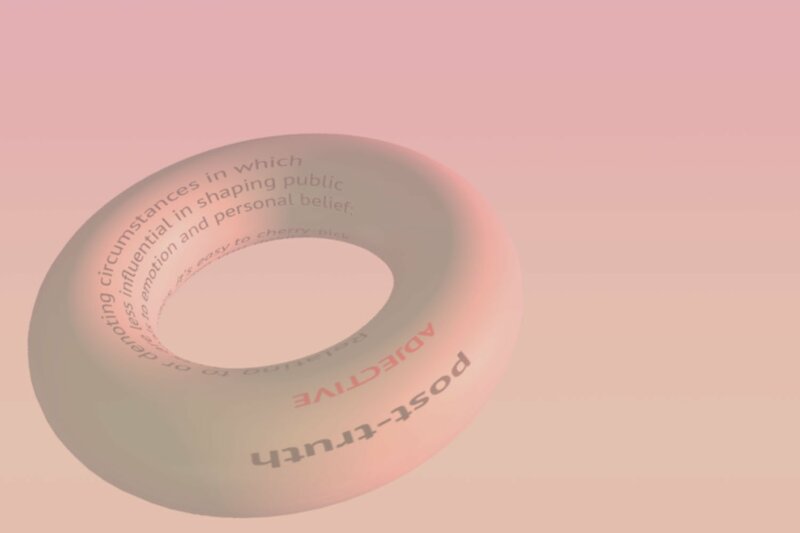 We impose no rules or restrictions governing content or artistic approach. Rather, we celebrate creative and innovative approaches to expression, medium, concept and narrative, in both traditional and non-traditional forms. The Electronic Media Area of the West Virginia University Department of Art is pleased to announce a call for entries to the 2nd annual West Virginia Mountaineer Short Film Festival. We seek independent, unique and compelling work in film, video and animation. All interested artists, filmmakers, and multimedia enthusiasts are encouraged to submit. Student submissions are also encouraged. Send us your work!